The paint on this single-family home in Newton was peeling very badly. It also had accumulated lots of dirt and mildew due to being located in a high moisture location. We were able to remove the majority of peeling paint in trouble areas by washing the house and prepping thoroughly. 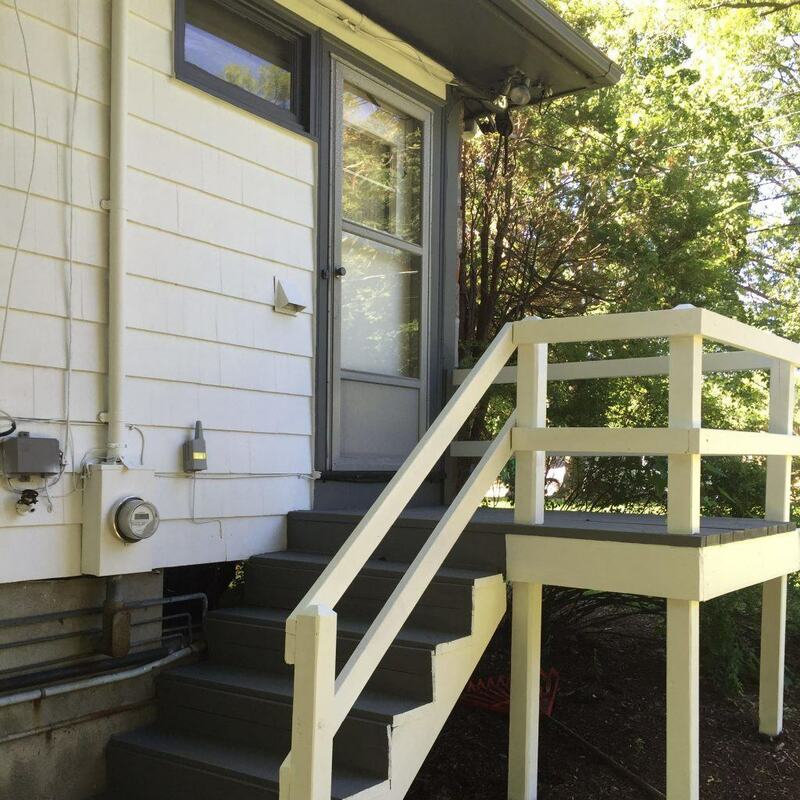 We primed everything with oil based primer and finished with a strong latex top coat to ensure years of durability. The final results are evident that we were able to restore the fantastic curb appeal of this classic Newton home.